Which is the why the eight hours I spent on the back roads of the Adirondacks with my boyfriend (we’ll call him Doug) and his dad’s friend (we’ll call him Dave) stuck with me. Dave was driving. We were somewhere near Tupper Lake when we set off. I can’t remember where we thought we were going, but as we drove it became very clear to Doug and I that Dave was having some kind of break with reality. With the wisdom of seventeen-year-olds communicating only through eye contact, we decided to ride it out. At forty, I can see it was probably a manic episode. At seventeen, it seemed like Dave was glowing with supernatural power, a state between magic and genius. Dave said a lot of things that night. He told me how to tell when you could outrun a cop who wanted to pull you over (you need to know he hasn’t seen your plates yet) and why it’s better to be pulled over by a state trooper than a sheriff. He told me that men would always see me as an object to be captured and I had to remember I was a person. And he told me that Prince was the Mozart of our day. He went on about Prince for a while. Prince wrote not just his music but all the music that mattered on the radio. He played every instrument on his songs. He wrote lyrics that could change your life. It all blurred together, after a while, but the message stunned me. I had never heard anything like that before. No one had ever said that the work that real live living people were doing was art, too. That’s what I took home from that night among the red spruce: pop music can be art, real art. That music made today by a queer Black man was every bit as important as the music of dead white guys. That being different could be powerful. That, by association, a brown girl from a dying rust belt city could do work that mattered. I’ve never tried to outrun a cop. Dave was right about most men, but not all. And Prince is the actual epitome of brave. Pop music is an industry. It is rarely kind to artists. The industry wants to make a disposable product, not art. (see: Kesha) But Prince knew his own worth, and he knew what he wanted – to make art. He developed his talent until it shone like burning. He made his art. And he gave his own name to defend it; the sigil wasn’t a whim. It was guerilla warfare in the defense of art. 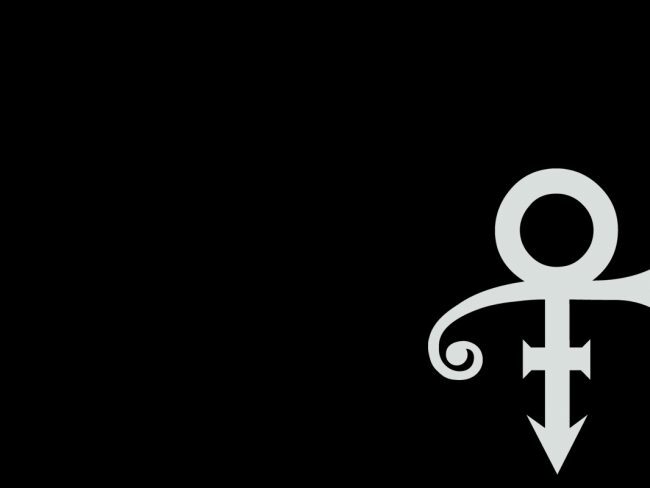 Rest in Peace, Prince. You showed us brave.